Wasatch Rock Edition custom lifted trucks and SUVs help you stand out from the crowd. 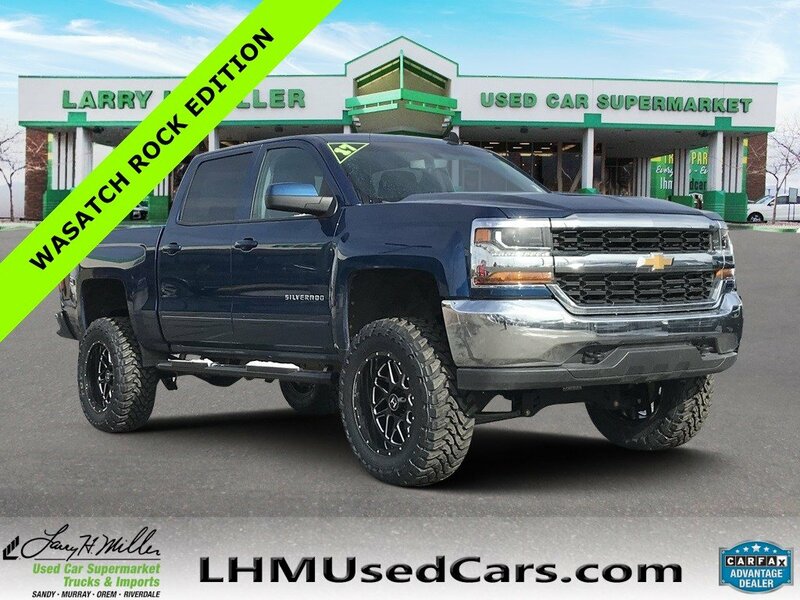 This 2017 Chevrolet Silverado 1500 LT will sell fast -Backup Camera -4X4 4WD -Bluetooth -Aux. 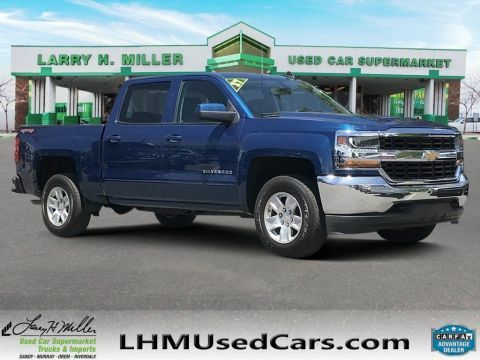 Audio Input ABS Brakes -AM/FM Radio Based on the excellent condition of this vehicle, along with the options and color, this Chevrolet Silverado 1500 is sure to sell fast. and many other amenities that are sure to please. Wasatch Rock Edition custom lifted trucks and SUVs help you stand out from the crowd. 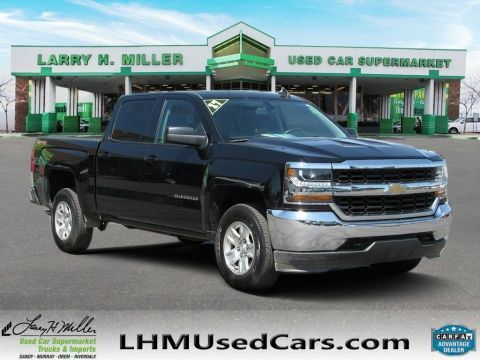 This 2017 Chevrolet Silverado 1500 LT will sell fast -Backup Camera -4X4 4WD -Bluetooth -Aux. 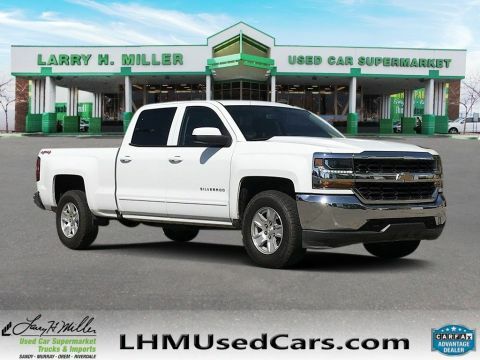 Audio Input ABS Brakes -AM/FM Radio Based on the excellent condition of this vehicle, along with the options and color, this Chevrolet Silverado 1500 is sure to sell fast. and many other amenities that are sure to please.